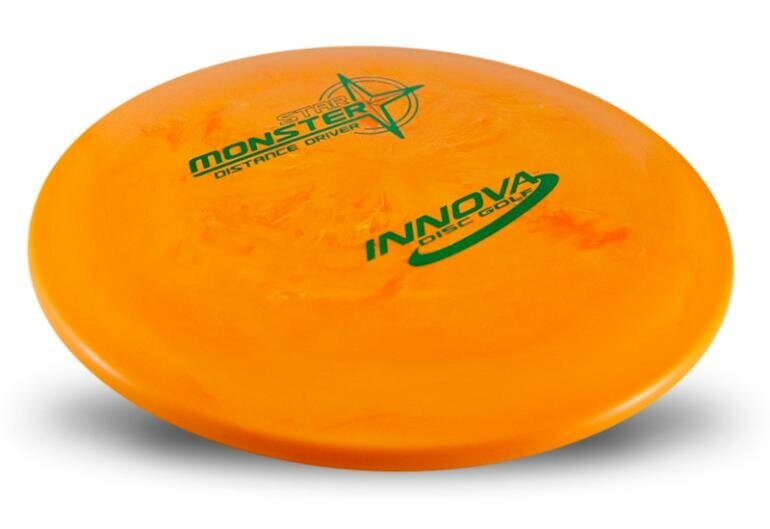 The Monster is one of our most stable, powerful, wind beating distance drivers. It's made for people who can turn over other discs into a stiff headwind. The Monster can fight some of the fiercest wind out there. We have not tested it in hurricane force winds... yet. The Monster is best suited for more advanced players.